Home / tribe_events / NACM BCS – Big Move to Our New Home in Harbor Island! 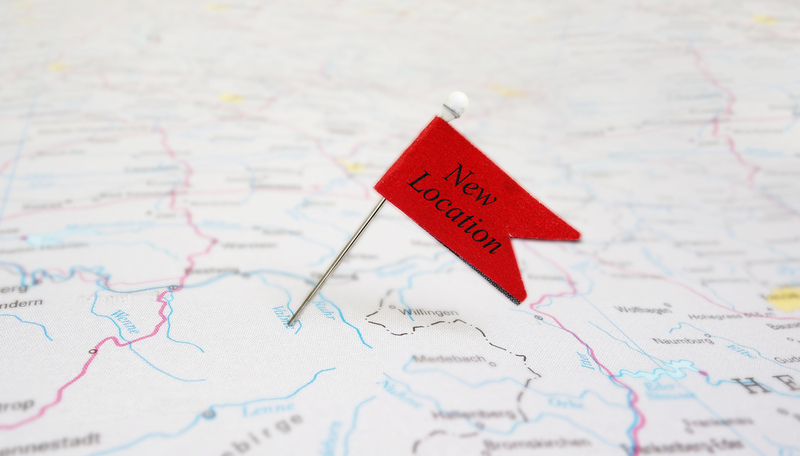 NACM BCS – Big Move to Our New Home in Harbor Island! « NACM BCS – Credit Congress Event! After a century of service in Downtown Seattle, NACM BCS will close their doors on 3rd Avenue for the last time, Thursday, July 3rd to embark on our BIG move to Harbor Island. Movers will be relocating us from downtown Seattle to Harbor Island on Monday, July 7th. The NACM Staff will return to work and start their first official day in the new office on Tuesday, July 8th. NACM will work as hard as possible to avoid any service interruptions but we ask that you please be patient as we get ready for this exciting adventure to better serve our membership. Keep in mind, as we change our business practices to stay viable in an ever changing economy, “We will never let go of extending exemplary service”. NACM will be All-Aboard & ready to serve you on July 8th!